This full-size luxury SUV features a 6.0-liter V8 that produces 335 horsepower linked to a four speed automatic transmission. The Yukon Denali comes standard with all-wheel-drive configuration. 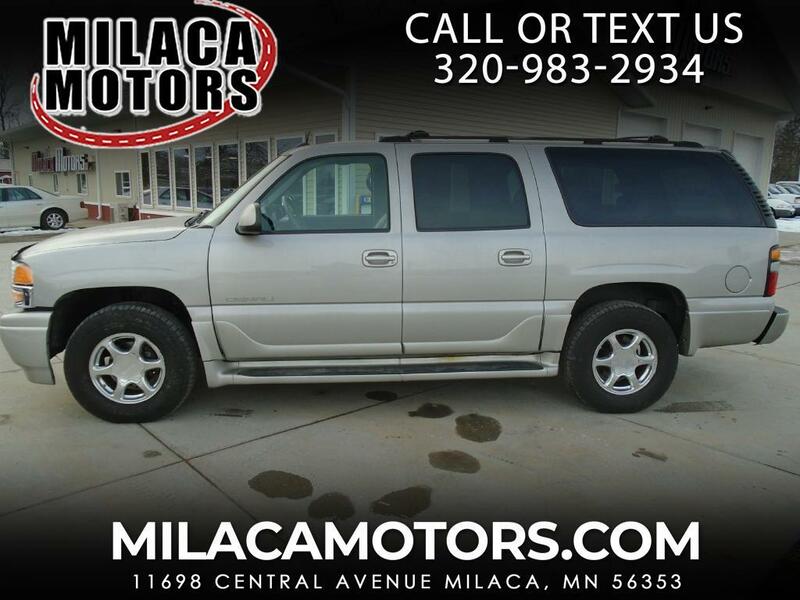 This 2005 Yukon Denali is equipped with Nav and Entertainment.